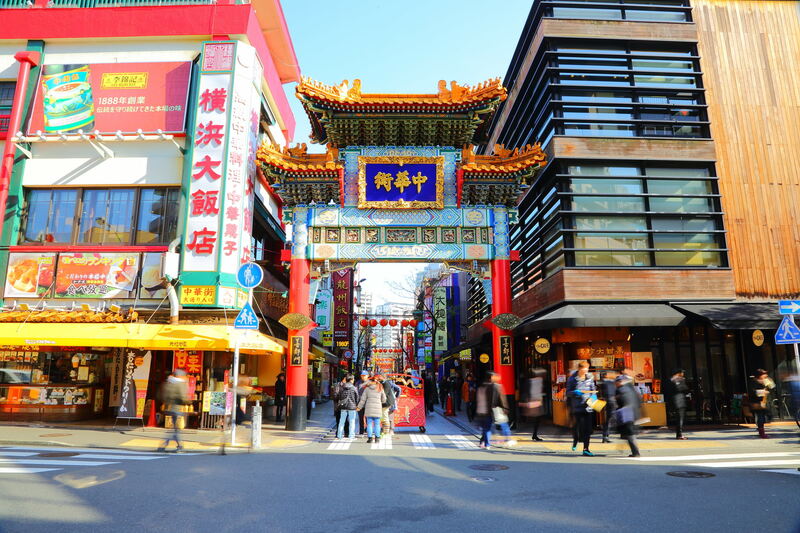 The Yokohama Chinatown is the largest of the big three Chinatowns in Japan. It’s packed with countless restaurants serving a variety of Chinese cuisines from street foods to gourmet meals. Additionally, there are numerous shops selling groceries and lifestyle goods and fortune telling establishments. Yokohama Chinatown can be accessed from Tokyo with a relatively short 40-minute train ride. 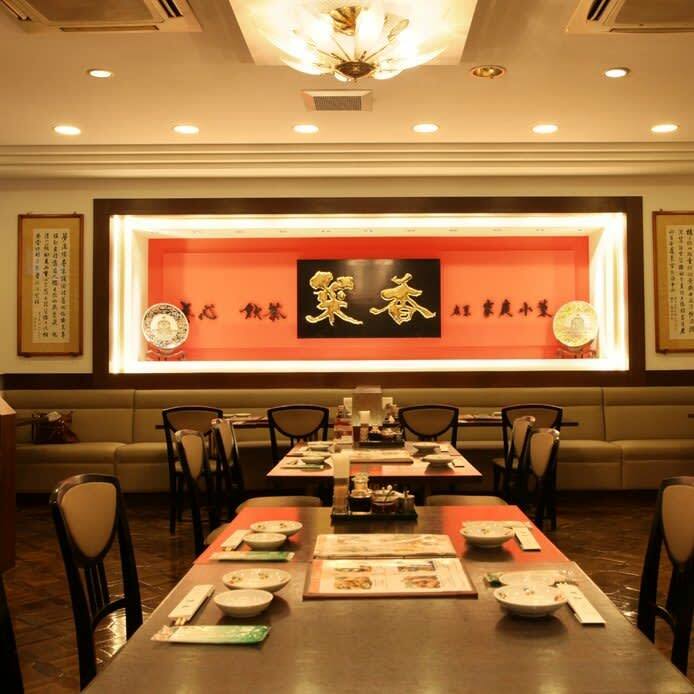 In this article, we’ll feature Saiko Shinkan, which is famous for Cantonese cuisine and yum cha. Saiko Shinkan is located in a five-story building on Shanghai street, which branches off from Chuka Odori. As noted previously, Saiko Shinkan is renowned for Cantonese cuisine and yum cha. Each floor serves food in a different format: guests can dine on yum cha in a casual setting or opt for a more formal banquet. There are also private rooms customized for different occasions and a Japanese-style tatami room. Saiko Shinkan features flower decorations throughout the restaurant. On the fifth floor, guests can sample over 30 kinds of Chinese teas in the tea lounge. 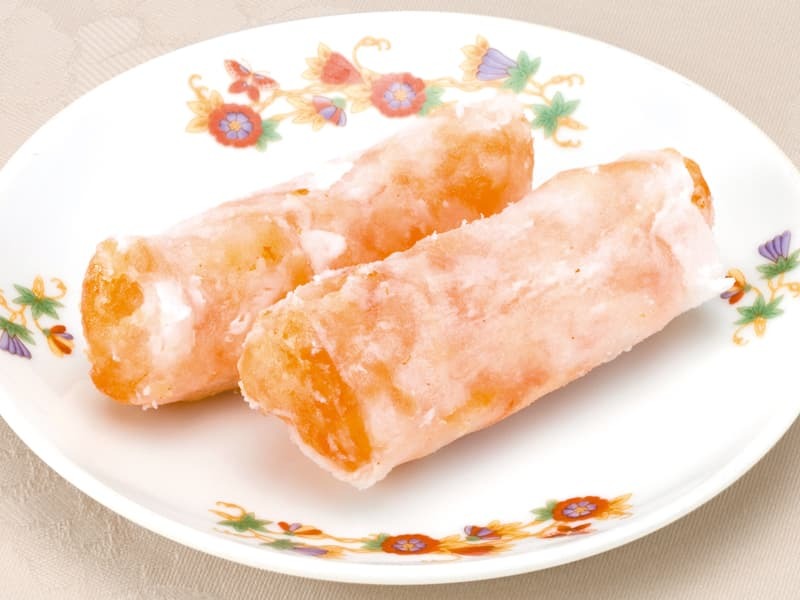 The most popular dish at Saiko Shinkan is the fried shrimp wafer roll. Fresh shrimp, bamboo shoots, and yellow chives are wrapped in a special wrapper that has a beautiful wafer-like texture. Guests can order the fried shrimp wafer roll as a separate dish or as part of a yum cha course that also includes a pot of Chinese tea. The recommended course selects the most popular plates from the menu of over 50 yum cha dishes. 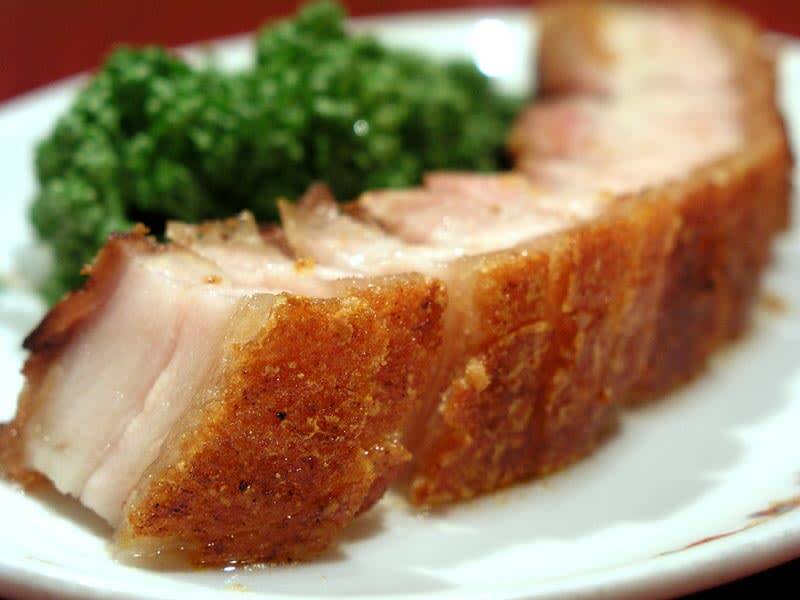 Chashu or grilled pork is a signature Cantonese dish. The iteration at Saiko Shinkan is encased in a wonderfully crispy skin that helps produce a gloriously juicy and delicious meat. The grilled duck is also immensely popular, as is the signature chashu, which is cooked by a grilling specialist at Saiko Shinkan. Regulars recommend dabbing a special plum sauce on the bone-in grilled to add some acidity and boost the overall tastiness. There are Chinatowns all over the world, including Japan which has three: Yokohama, Kobe, and Nagasaki. The biggest is the Chinatown in Yokohama. The Yokohama Chinatown has countless dining options from street foods to gourmet meals at authentic restaurants. Other attractions include Yokohama Kanteibyo, a Chinese temple, which is particularly worth a look during Chinese new year’s when it bursts into life. There are shops for Chinese ingredients and tea shops that specialize in Chinese tea leaves like Oolong and jasmine. Finally, Yokohama Chinatown has plenty of shops for clothing and lifestyle goods that showcase Chinese-style décor. While it’s located close to Tokyo, the port town of Yokohama certainly has a different feel from places like Shibuya and Harajuku. While you’re in Yokohama, we recommend going on the Romantic Kimono Photoshoot – Yokohama Tour, which will take you to sightseeing destinations in Yokohama, while wearing a kimono. The tour will first take you to Sankeien, which is famous for the beautiful Japanese garden, for a photoshoot. After, you’ll explore Yamashita Park while enjoying spectacular views of the port. 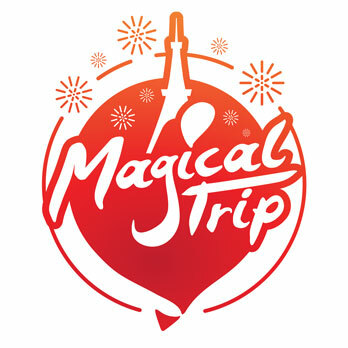 This tour will explore Yokohama over a 4-hour period.